Review Context: I’ve played both Myst and Riven. I love them both. 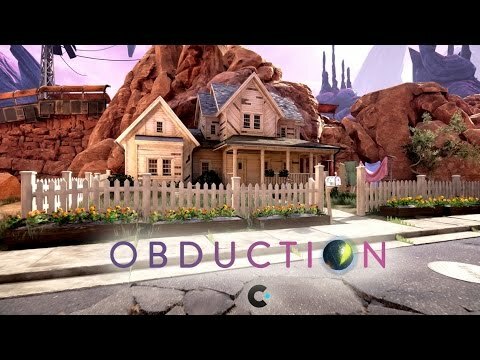 Obduction is a point and click adventure game by the legends at Cyan Worlds, who are the same people that created Myst and Riven. It’s an emotional journey full of devilish puzzles and otherworldly views. Come explore a world that is as foreign as it is familiar, and see if you can figure out what it’s all supposed to mean. The two most important aspects of a point and click adventure are its puzzle quality and its presentation. Just look at the classics like The Secret of Monkey Island, The Neverhood, and Grim Fandango; they all have strong themes and interesting styles that not only makes them unique but memorable and engaging. Obduction also has a strong presentation, but it is one that is unique to itself and its predecessors Myst and Riven. 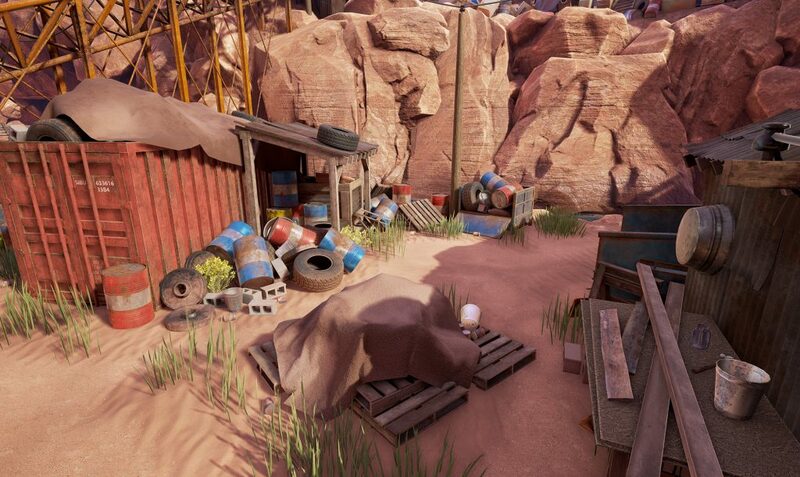 Obduction is one of those games that’s designed to move people. It drops the player in a world full of breathtaking locals and mind-boggling scenarios but leaves them isolated and on their own in order for them to come up with their own ideas. Loneliness, wonder, curiosity, and the nagging notion that you aren’t actually alone are all emotions that strongly purvey the entire game. Instead of guiding the player by telling a narrative that is designed to make them feel a certain way, the game’s narrative is seamlessly molded into the environment and the puzzles. Because of the lack of obvious guidance and the inherent loneliness, the game excels at making the player feel things. You’re not Guybrush Threepwood (The Secret of Monkey Island ) trying to become a pirate or Manny Calavera (Grim Fandango) trying to make it to his eternal rest by selling travel packages; you’re you, in a foreign yet interesting place, trapped in a bubble, cut off from and left to ponder where you are, whats going on, and what it is you should do next. These emotions act as the driving force for the game and make for an extremely compelling experience. One of my favorite things about Obduction is the way it forces the player to figure out the story on their own. Old recordings, battered journals, and scrawled notes combine with the environment and the things you can find there to tell a very interesting story. It’s not just a matter of reading the extra flavor text in the book that holds the clue to the next puzzle, though there definitely is that and I highly recommend you do it, it is remembering key names and facts so that when they show up in a different context you can draw the line and understand the significance. Though it does take a little effort, like solving a puzzle, it gives so much more depth to the environment that the main area will feel like a completely different place by the end of the game. The story itself isn’t super amazing once you know the whole thing. It’s really the mystery involved in trying to figure out what happened that makes it exciting, specifically the way they misdirect you a couple times so there are some big realizations. Details omitted, the ending and events prior to the ending were very enjoyable. One negative is how the impact of the final moments is only really created by the knowledge you should have of the story. If someone wasn’t following the story or couldn’t figure it out then it could be seen as anticlimactic or even a cop out. But as someone who did figure out the story, it was awesome. There are is also a second ending for anyone who can figure out how to trigger it. Forming the backbone of this emotional journey are some truly amazing puzzles. These puzzles aren’t amazing because of how complex they are, though there is a mind-boggler or two. They awe because of how well they are worked into the environment, so much so that it’s hard to tell at first glance, but every inch of space is utilized. The way that the game loops back on itself and reuses elements from previous puzzles in ways you never thought of the first time you touched them is masterfully done. It is truly some of the finest puzzle crafting I’ve ever had the pleasure of experiencing and it’s the same reason why Myst and Riven were so popular. For its time, Myst and Riven were far ahead of the competition in terms of graphical and visual quality, allowing them to be the hyper-immersive, emotionally driven games that they were. Today, Obduction isn’t the most graphically impressive game when compared to other current titles from a tech standpoint. Though it still has high end graphics, its passive gameplay nature removes the need for crazy dynamic effects. 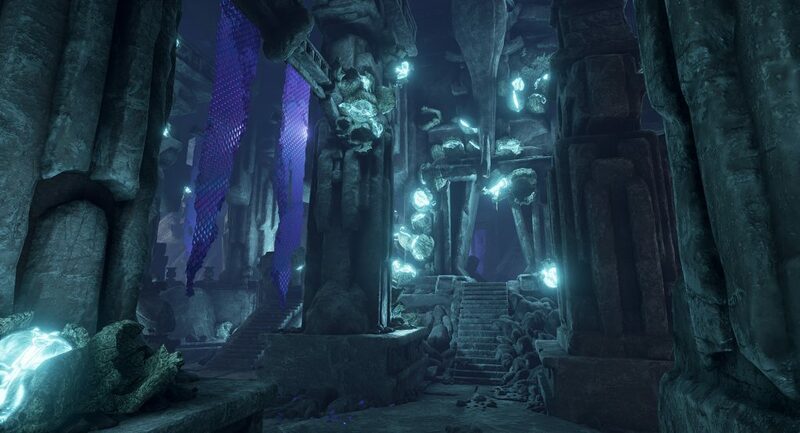 What Obduction does have is beautiful art and amazing sound design that bring its worlds to life. I spent a lot of time standing still just being wowed by the scenery. The wonder of it all and the quality of the sound design help to heavily immerse the player, which is important for the player to be able to let their emotions drive the game… or rather let the game drive their emotions. I know some of the things I’ve said may seem a little farfetch’d. “How exactly does a game play with your emotions and how can a game be emotionally driven?” you ask. It’s hard to successfully translate into words, but there is something special there. Some ethereal thing that stirs the soul in a way that is unique to it. That’s the power that art has. That’s why Shadow of the Colossus is one of, if not the best game on the Playstation 2. 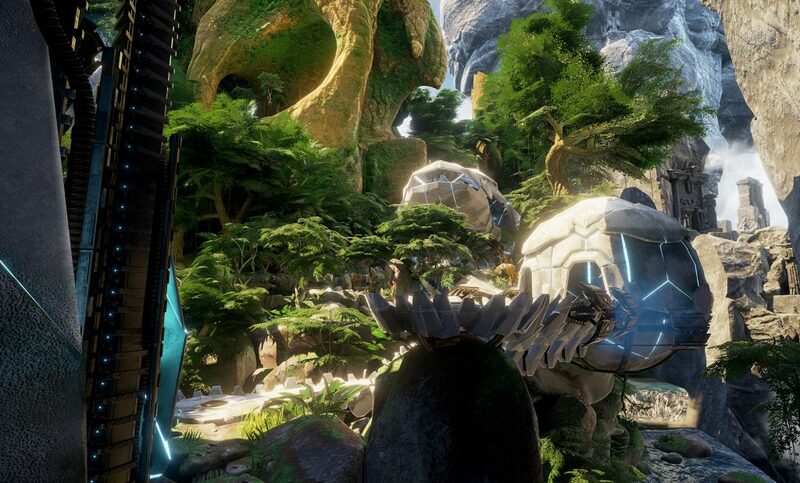 Like a well executed movie or a painting, Obduction stirs. It moves the player, and until you’ve experienced it, it’s really hard to comprehend what that feels like. It’s the same thing that Myst and Riven achieved. When a video game jumps the line into real art with expression in it and the level of immersion is enough to suspend disbelief, even for a moment, that’s when video games become really engaging. That’s when you get something that is really special and I think Obduction is that. Now don’t get me wrong, just because I think Obduction is special doesn’t mean I think it’s for everybody. It is slow and quite difficult at times. The game requires you to remember minute things and often doesn’t direct you to the start of the next puzzle. It expects you to remember elements you may have found but could do nothing with, and then know when they become solvable, which is possible but it’s just hard. Thankfully, they gave us a camera this time so we don’t have to write down all the wall scribbles on sticky notes. From a puzzle standpoint, I think Myst, Riven, and Obduction are all very equally difficult. Puzzles by the same people tend to be similar and nothing really stands out difficulty wise from game to game, however, I think Obduction is the easiest overall because it is easier to tell when you’re looking at something that’s interactable. Sometimes those elements would blend into the background in Riven and Myst causing undue hardships, as the simple omission of a button will halt a player’s progress. It’s also not like other point and click adventures where there is a lot of dialogue and an easily coherent story to follow either. It’s passive and plodding, which are not inherently negative traits. They just aren’t always for everyone. There is also a negative I can pick out and it’s some of the loading. The load times aren’t the greatest, and due to a specific recurring mechanic that involves causing a load screen, it can get a little annoying. Luckily, the load times are shorter in instances where you need to do it repeatedly, landing around 8 to 15 seconds, but when you’re loading an area for the first time after closing the game it can get up to a minute or two. It didn’t bother me too much though because I had a 3DS for short term distraction and it honestly reminded me of changing disks while playing Riven. I think my favorite thing was how much it felt like I was playing Riven again almost 20 years later. Everytime I stood still I could have sworn I was looking at a frame from Riven or Myst, all the while never feeling like the similarities were forced or that anything was rehashed. It was just feeling that ethereal quality again that I love so much. If you have played Riven or Myst in the past then you have to play this, it’s amazing. Even if you haven’t I still highly recommend you try it. 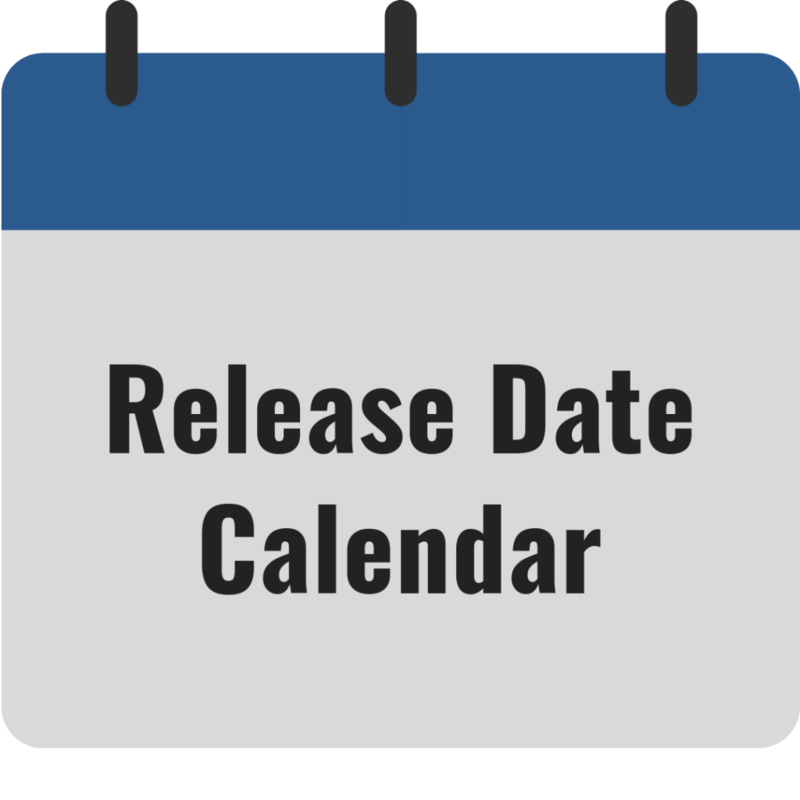 I guarantee you will be very pleasantly surprised.